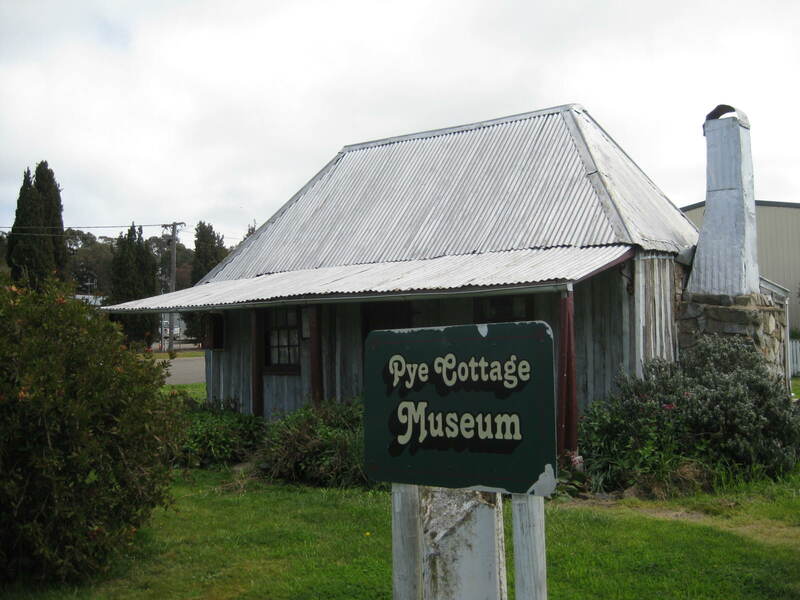 The Pye Cottage Museum, established in 1975, was moved piece by piece from its original site near Dalton, by the Gunning & District Historical Society and re-erected in its current position on Yass Street, Gunning. The slab hut cottage is furnished to some extent with period pieces. 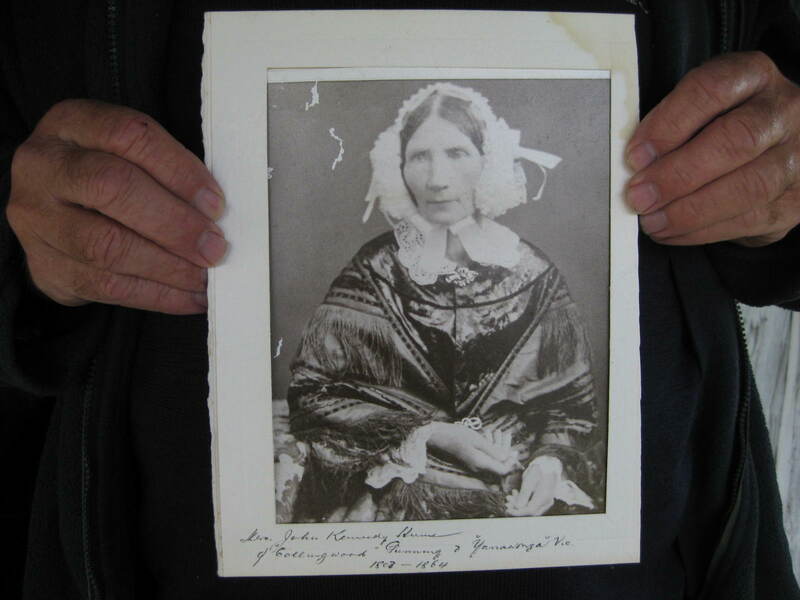 It houses a number of photographs that relate to significant people and sometimes sensational events of the district. 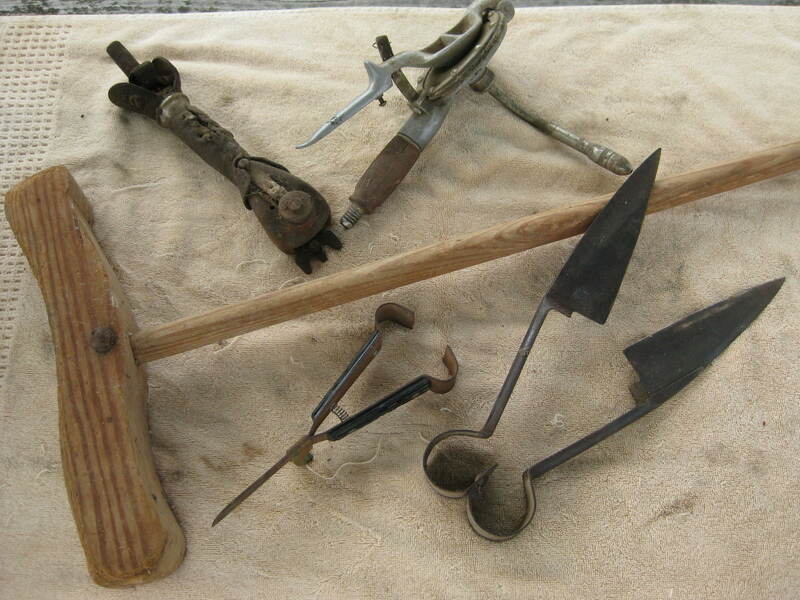 There are household items and agricultural artifacts, particularly about our rich wool heritage. Associated with the Pye Cottage Museum are other articles, especially written records that provide some glimpses into the past. Volunteer members of the Historical Society love to relate stories of the past to younger visitors and share memories with older folk through the items in our collection. Our current focus is on the wealth of information on the transport significance of Gunning and district through both road and rail. The ground-breaking exploration in 1824 by Hume and Hovell began near Gunning and Hume descendants still live in the district. Pye Cottage Museum is open by arrangement (gold coin donation) and groups are welcome.